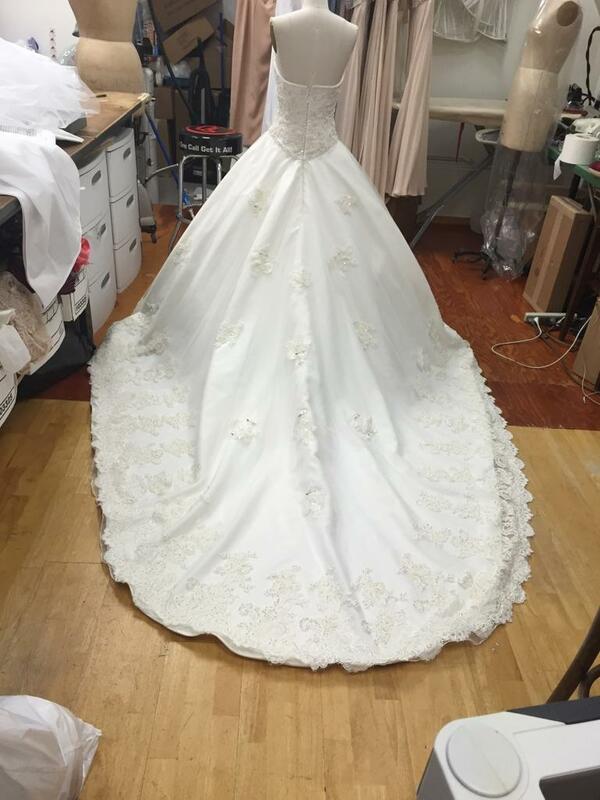 As we all know the process of finding a bridal gown is not an easy one. 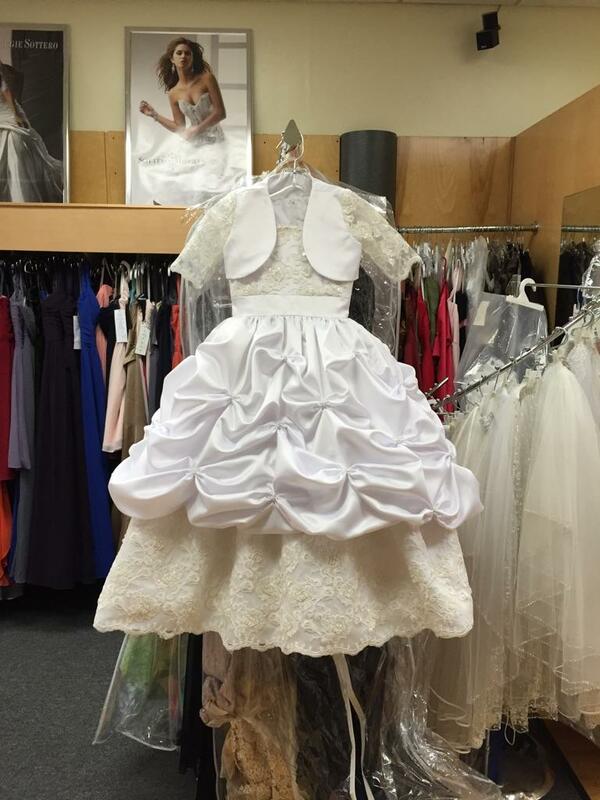 Our professional and patient staff at Bridal VIP is here to help you find the perfect look and feel of your big day. We go above and beyond to make your experience an unforgettable one. 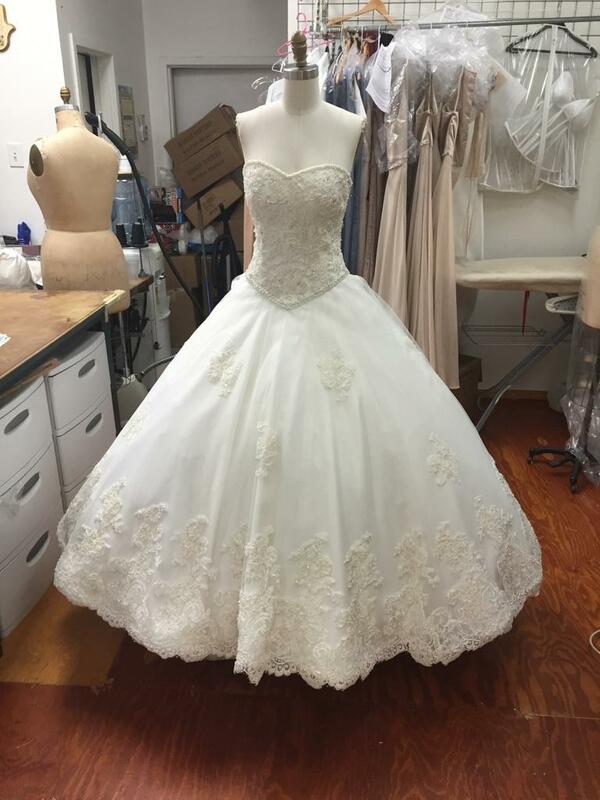 With over 25 years of experience in dressmaking and designing we can make any dream into a reality! Whether you come in with a photo, a magazine cut out, or simply a vision or idea, we specialize in creating your dream garment from scratch. 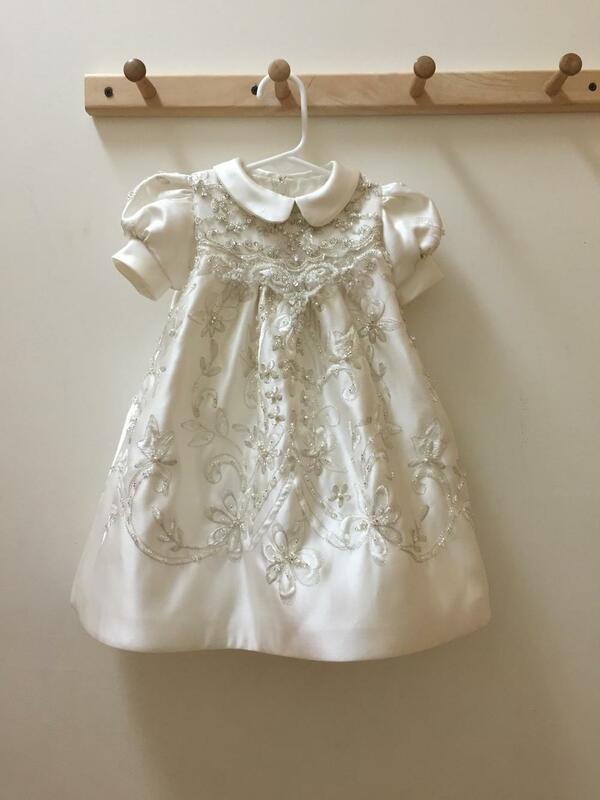 We create exquisite wedding gowns, mother of the bride/groom gowns, bridesmaids gowns, evening gowns, cocktail dresses, prom and party dresses, and women's suits. We provide full alteration services for wedding gowns, mother of the bride/groom, flower girls and bridesmaids. 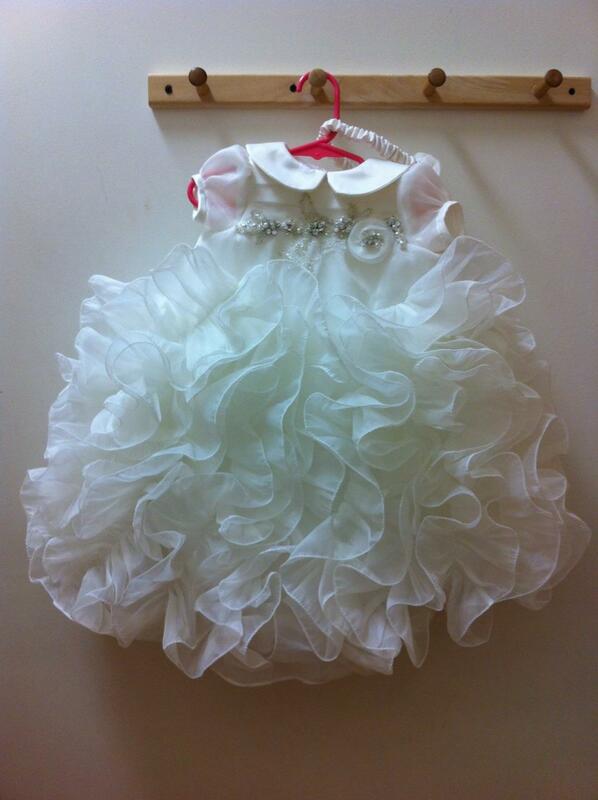 You can even bring in your wedding gown and we can make it into a christening dress!